Through our Grammar Secondary Program, we have made a purposeful commitment to high-quality education, and our staff are passionate about their own professional practice to ensure our school is well equipped to support student achievement in all endeavours. We recognise the importance of preparing our students locally, nationally and globally in the 21st century and are equipping them with the digital tools to enhance and transform learning. Innovation, creativity, collaboration and problem solving skillsets are vital tools to empower our students for the future. Innovation, creativity, collaboration and problem solving skillsets are vital tools to empower our students for the future. 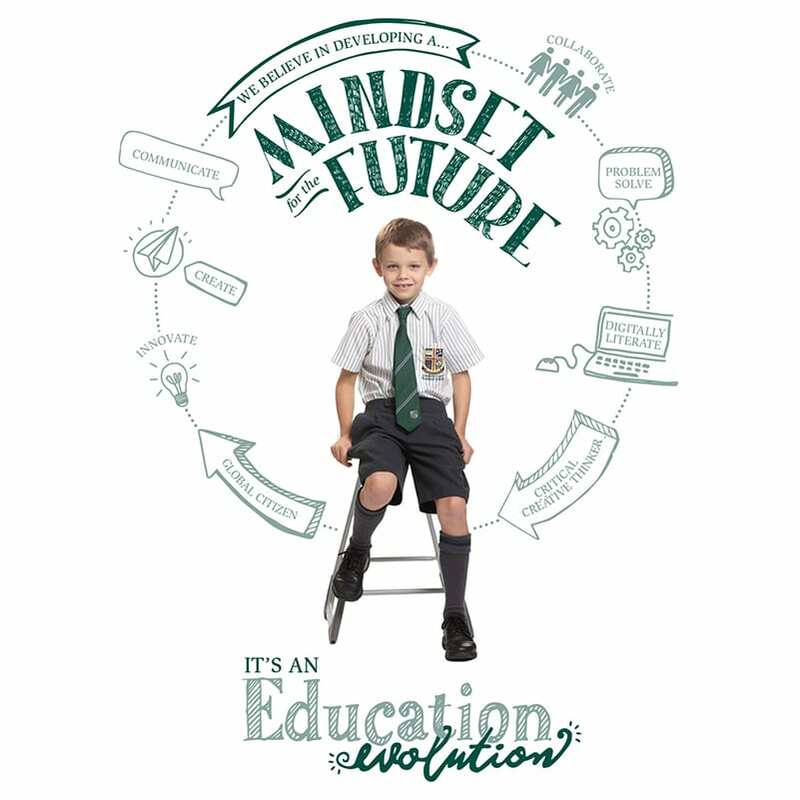 Providing a relevant, meaningful and rich curriculum in which students experience a variety of subjects in line with the Australian curriculum. We are renowned for our friendly, supportive environment and individualised care. Teaching with a passion in their chosen fields. Supported by the latest interactive technologies supported by a campus-wide wireless network. We encourage our students to take advantage of the numerous opportunities available to them at Grammar so that upon completion of Year 12 they have many options for their future. During the Senior Phase of Learning we build upon the knowledge, understandings and skills that are cohesively and sequentially developed in the preceding years of each young person’s academic journey. Year 10 is identified as a time of transition and consolidation and strong connections are made with prior and future learning. As such, we further develop and integrate the total education process at school, at home and in the community. The student remains the focal point in all that we do and our aim is to provide each student with many options to meet their individual education goals. Our curriculum is designed with a strong academic focus to meet the needs of students considering further studies post Year 12. We also recognise the need to provide suitable pathways for all students throughout the Senior Phase of Learning. Opportunities exist for students to be involved in School Based Traineeships and Apprenticeships while support is ongoing for those who wish to work toward an Australian Tertiary Admissions Rank (ATAR). It is acknowledged that regardless of the pathway taken, all students have an obligation to uphold the specific academic demands that best prepare them for life beyond school.